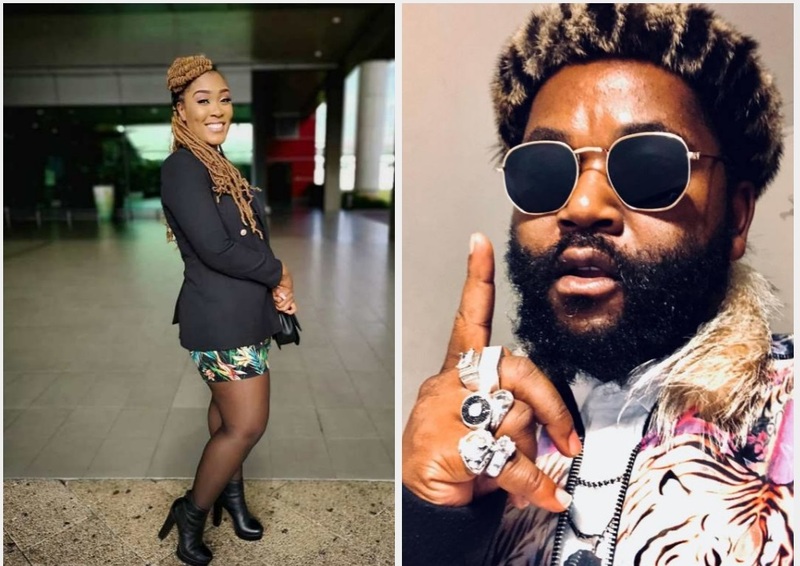 Home / Celebrity / Lady Zamar / Sjava / Lady Zamar speaks on Sjava’s wish of them dating. Lady Zamar speaks on Sjava’s wish of them dating. The Love Is Blind hitmaker revealed in a recent interview on Metro FM that she had pulled back plans of launching a clothing line after she was trolled for her choice of style at this year’s Miss South Africa pageant. Lady Zamar is undoubtedly one of the most talented vocalists we have in Mzansi, she’s been dubbed by fans as the new queen of house music after releasing hit after hit. The musicians love life and wardrobe choice have however made headlines recently and she’s now opened up to clear the air.